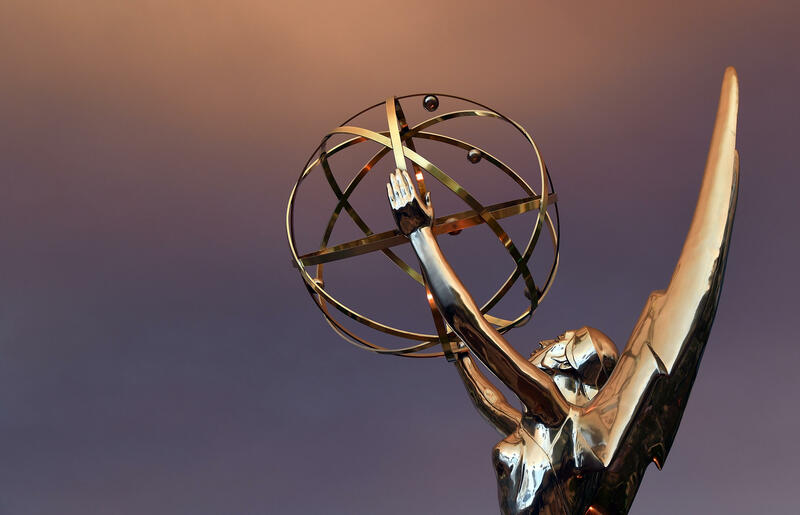 Nominations for the 70th Emmy Awards were announced Thursday morning, launching the race to TV's biggest night. Samira Wiley of "The Handmaid's Tale's" and Ryan Eggold of "The Blacklist" announced the nominees for the 2018 Emmy Awards. "Game of Thrones" was in the lead with 22 nominations, including one for best drama. Hayma Washington, the chairman and CEO of Television Academy, talked about the growth of television and its content and said, "The common thread is television is an opportunity for storytellers to draw us in and tightly hold our attention." He said 2018 was a record year for the Emmys, with 9,100 submissions across 192 Emmy Awards categories. Michael Che and Colin Jost of "Saturday Night live" will host host the Emmys on September 17, 2018. They will be broadcast on TV by NBC. When Wiley announced that Elisabeth Moss was up for an Emmy, she excitedly whooped, "What!" Later, Washington returned to congratulate Wiley and inform her that she was nominated for an Emmy again for her role on "The Handmaid's Tale." Wiley and Eggold discussed how Wiley was nominated for an Emmy for "The Handmaid's Tale" last year after leaving "Orange is the New Black," and joked that it was a good thing she got killed off from the show. More: Here's a complete list of Emmy nominations.